Marketing major and scholarship recipient, Jada Turner. 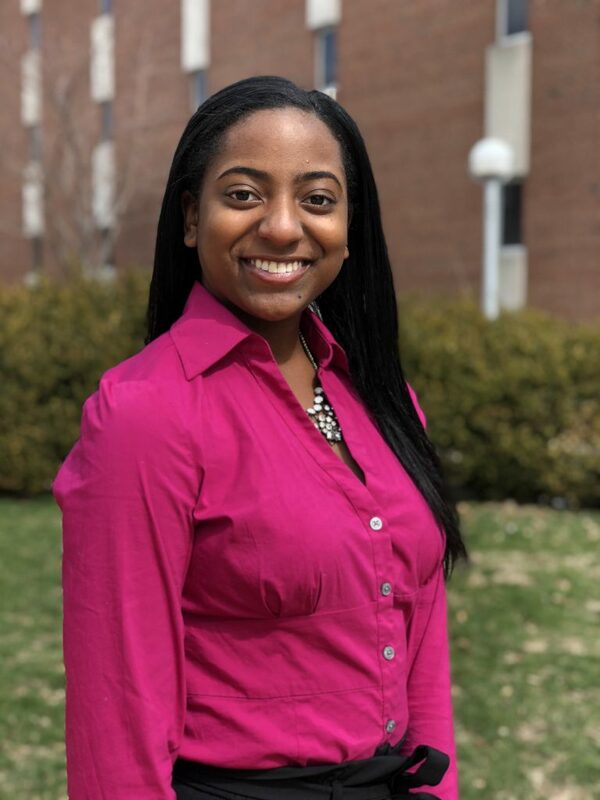 Jada Turner is a marketing major with a sequence in sales who is excited to start her own business one day. She plans to create her own clothing brand that focuses on using only recycled fabric in an effort to help the planet. Receiving the Diversity and Inclusion Scholarship from Country Financial has not only alleviated financial stress, but also given her family the opportunity to dream big. Thanks to this scholarship, Turner has been able to join on-campus organizations as well as have time for her academics. Turner’s scholarship has given her the gift of a less stressful college career. Special education major and scholarship recipient, Cody Pullium. Cody Pullium is a student with big plans and is taking the steps to get there. As a special education major, Pullium is on his way to helping students with special needs reach their greatest potential. Pullium is not stopping after his bachelor’s degree. Pullium plans to earn his doctorate in hopes of one day obtaining his ultimate goal of becoming superintendent of a school district. Through the Wanda and Dale Weaver Endowed Scholarship and Fellowship, Pullium has been able to excel on his academic journey. 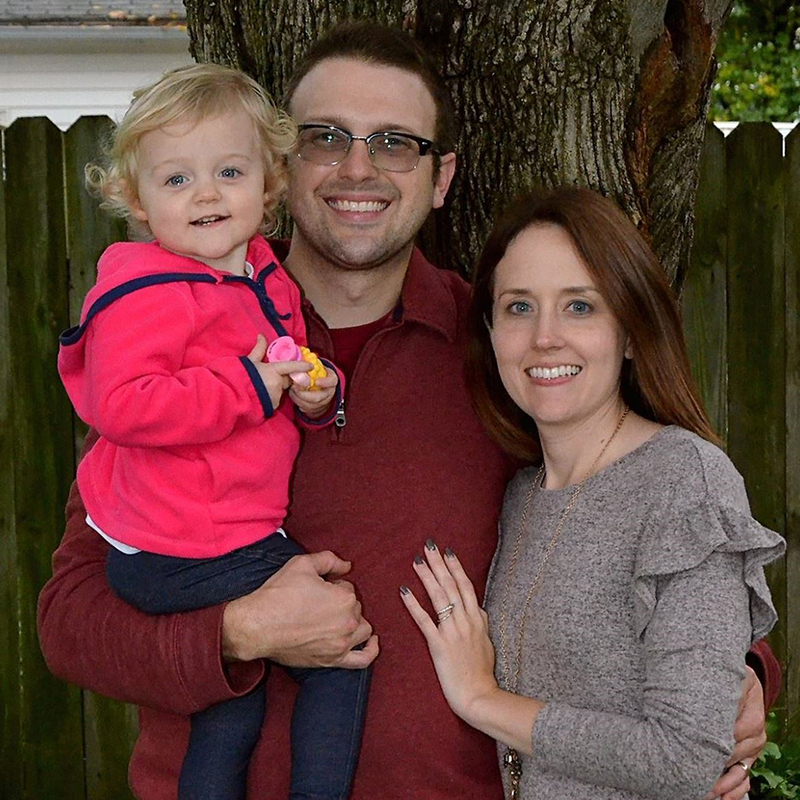 Doctoral student and scholarship recipient, Aaron Gierhart, with wife Alesha and daughter Eloise. Aaron Gierhart does it all. 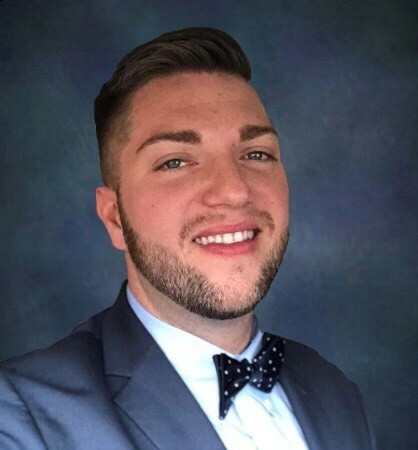 A husband, father, full-time teacher, and doctoral student, Gierhart is also the recipient of the Michael A. Lorber-Stella V. Henderson Kappa Delta Pi Scholarship. Thanks to his scholarship, Gierhart has been able to afford his education while still providing for his family. Gierhart is currently working on his dissertation, which focuses on the pedagogies of elementary teachers who consistently integrate digital technologies. 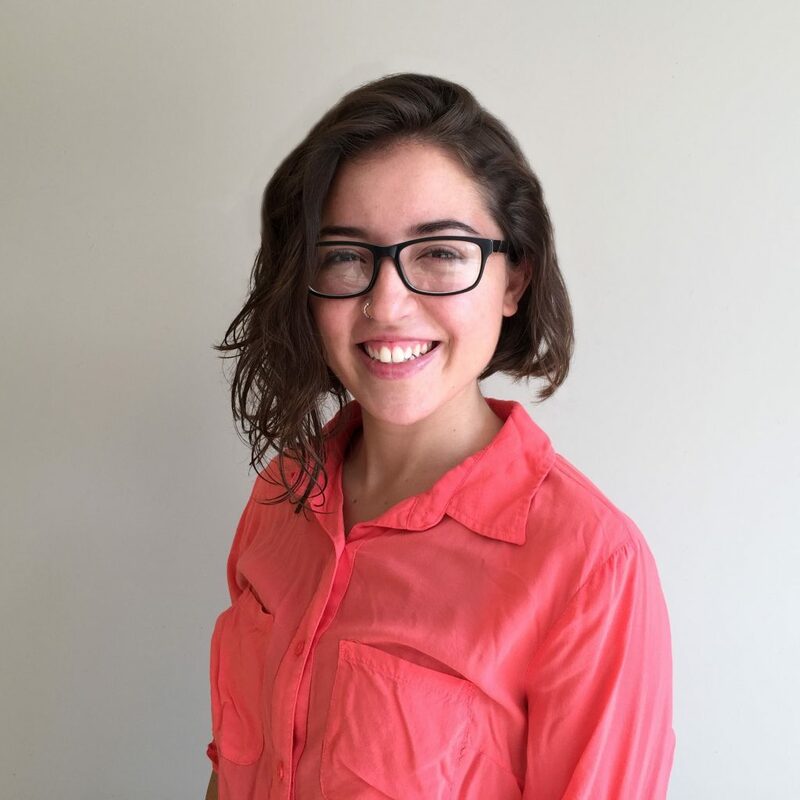 Art major and scholarship recipient, Camila Pasquel. 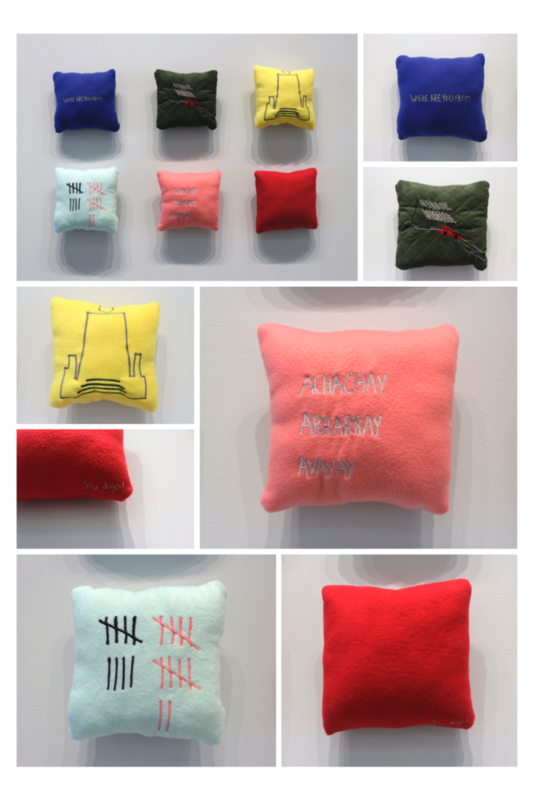 Pillows made by Camila Pasquel that represent her home country of Ecuador and the immigrant’s experience. Illinois State students come from a variety of backgrounds and have different aspirations in life. Your support enables our Redbirds to soar, both on campus and in their future careers. Redbirds Rising: The Campaign for Illinois State seeks to empower our students to embrace innovation, invest in their studies, and become leaders in their chosen field. To send the message that you’re behind our Redbirds, contribute now at Giving.IllinoisState.edu/donate.